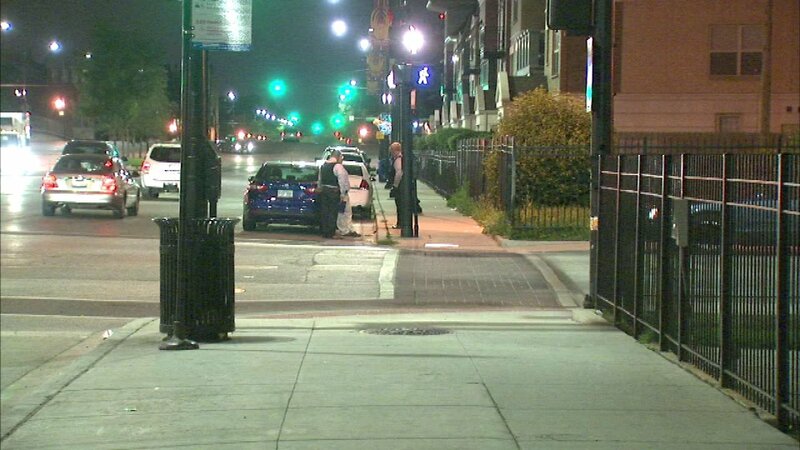 CHICAGO (WLS) -- A man was fatally shot while stopped at a light on Chicago's Near West Side early Tuesday morning, police said. The 29-year-old victim was sitting in a vehicle at West Jackson Boulevard and South Western Avenue around 2:55 a.m. That's when police said the shooter walked up to the vehicle and opened fire. The victim was shot in the abdomen and rushed to Stroger Hospital, where he was pronounced dead. Authorities have not yet released his identity. Police said the victim had no known gang affiliation. Area Central detectives are investigating the shooting. No one is in custody.